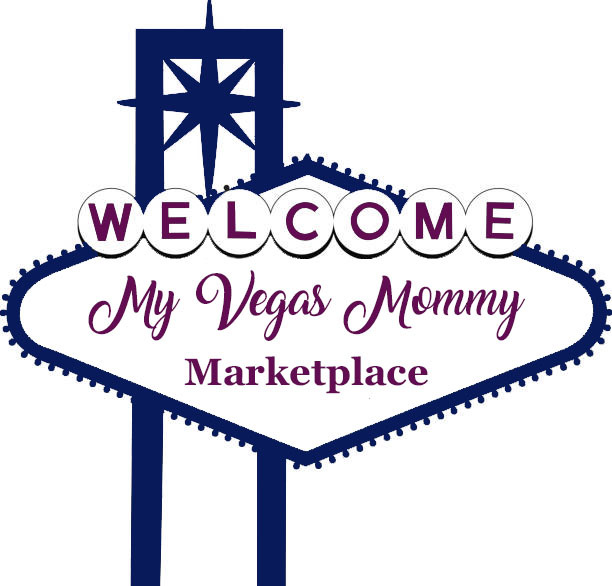 My Vegas Mommy: Today (11/13) Only: Groupon Save 7%, $7, $70, $700 Or $7000! Today (11/13) Only: Groupon Save 7%, $7, $70, $700 Or $7000! Today (11/13) only, Groupon is celebrating its 7th birthday by offering some SUPER special savings. Just sign into your Groupon account to score anywhere from 7%, $7, $70, $700, or even $7,000 to spend on Groupon! I received $7 off of 1 Local Deal!! Pick up tickets to Alvin and the Chipmunks: The Musical! on December 2 at 3:30 p.m. or 6:30 p.m. You can use the coupon on any 1 order of $20 or more on a local deal. Get the $28 seat for $21!